1. 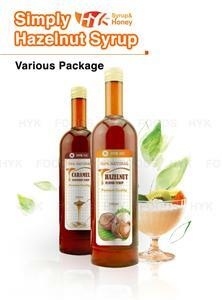 Maltose syrup is also known as malt sugar. 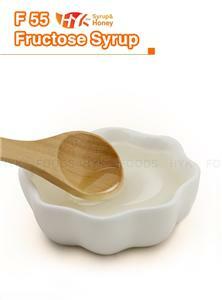 Using rice or starch as raw material, maltose syrup is produced by liquefaction, saccharification, evaporation and other process. 2. Maltose syrup is stable at acid conditions, with high osmotic pressure and authentic smooth sweetness. 3. 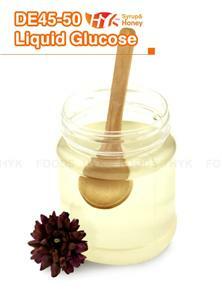 Maltose syrup is a sticky, faint yellow or brown, slightly transparent liquid. It contains no visible impurities and have great malt smell and taste. 4. 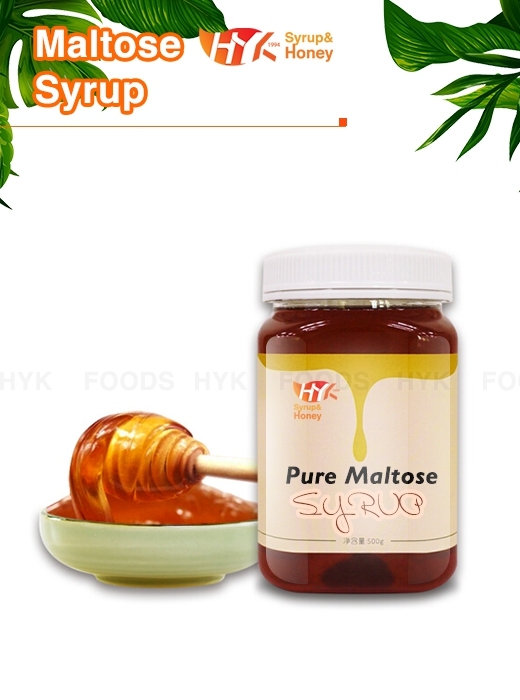 Maltose syrup is strongly suggested applying to all kinds of candies, biscuits, desserts, baking products, additives and jam. 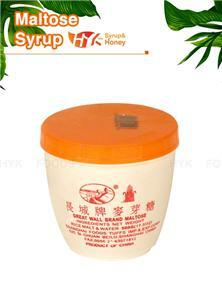 1.The company was founded in 1994, more than 20 years of production experience. 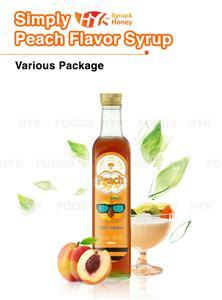 It has industry-leading equipment and production lines，with quality assurance. 2.The company has a good reputation，was once awarded as "AAA Contract Trust Enterprise". 3.Raw materials are pure Vietnamese rice, authentic taste.